I recently had the fortuitous opportunity to sample and compare Taiwan teas produced from the Si Ji Chun cultivar and Baguashan terroir through three different types of processing … which I perceived as a passage from spring to summer to early autumn. 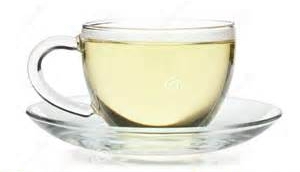 The first tea was a green style, generally my preferred style of Taiwan oolong. For a number of years I’ve happily started my day with a potful — or two or three or more — of very lightly oxidized pouchong. Four Seasons is one of the best of the pouchongs, and this particular sample did not disappoint. Plucked this past May, it is everything a spring pouchong should be: fresh, light, and extraordinarily floral in both aroma — like spring itself — and in the cup. Preparing it in the kitchen I happily found myself enveloped in a delightful springtime garden. And of course that freshness that I’ve come to rely on from Taiwan Tea Crafts. 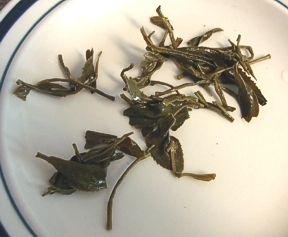 Taiwan black tea (left) and baked pouchong (right). Accompanied by toast and homemade jam. Next was a gently baked version of the same pouchong. As I said, I generally prefer the light green style, but this tea simply blew me away as it segued from spring to summer. Baking brings out a sweetness, like spring flowers that mature in the sultry summer sunshine. It is a heady, and heavenly, experience. I may have to change my mind about preferring green oolongs! And at last the black tea. Although the leaves were plucked a few weeks before the pouchong, the sensation was definitely autumnal. If you’ve never sampled Taiwan black tea, let me tell you that there is no other tea quite like it. And you just might want to start your tasting journey with this one. 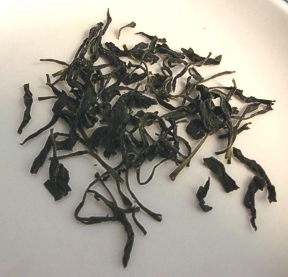 It combines the sweet summer-flower qualities of the baked pouchong with an element of fruitiness. Orange? Tangerine? Yes, but also a touch of late-summer peach. The taste and aroma work their way through the palate and the nose, and the sensation lingers … and lingers some more. Whatever you call beyond extraordinary, this is it. While I’ve sampled any number of teas that finish long, this was something else again. Superb! Do click through the links to Taiwan Tea Crafts for more detailed information about each of their teas, terroirs, cultivars, and processes, and their very poetic descriptions of the teas themselves. 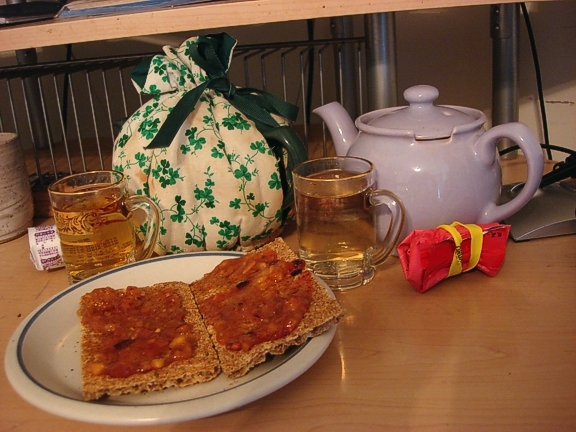 This would be a good time to remind tea drinkers that Taiwan teas are reknowned for their exquisite aromas. Take a whiff of the dry leaves when you first open the package. Breathe in the scent when the hot water first hits the leaves. Sniff your cup for a moment just before you sip. If you have an aroma cup, be sure to use it. Or try this method for appreciating the aromas: When your teapot is empty and still warm — especially after the last drops of tea have dried — lift the lid, inhale, and savour the intoxicating aromas. Taiwan Tea Crafts is currently offering a Moon Festival sale — you have until 11.59pm Sunday, September 29 to receive a minimum 20% discount on top-quality teas, with discounts up to 32% depending on the quantity you purchase. Their beautiful tea wares are also on sale. If you spend $50 on tea (or $75 on tea ware) and use coupon code FREESHIP50 shipping around the globe is free. See their website for details. Don’t miss out.